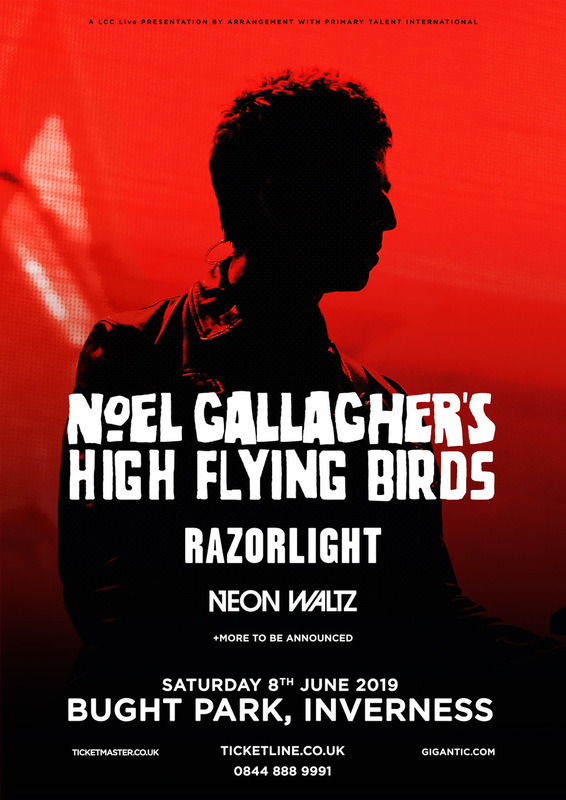 Noel Gallagher's High Flying Birds have added another date to their 2019 UK & Irish tour! 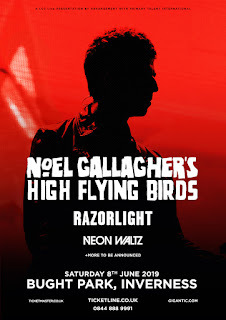 The band will play Bught Park, Inverness, alongside special guests Razorlight and Neon Waltz on June 8th. Tickets go on sale Feb 1st at 9am here.